capable of processing FD720 device signals. 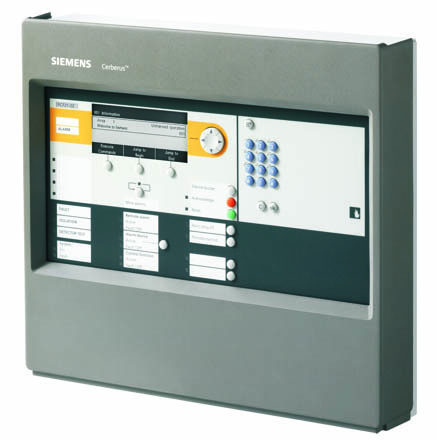 – The fire control panel may be used as a stand-alone unit only. – The FC721 is ideally suited for smaller applications, e.g. in workshops, hotels, etc. Humidity (no condensation permitted) ≤95 % rel.